Here at SEC, we provide simple, yet effective, common-sense awareness and skills to observe and manage the kinds of attitudes and behaviors that cause injuries, failures and lawsuits against their organization. Safety Engineering Consultants is committed to unsurpassed risk management by providing our clients the most responsive claims team and highest quality loss control services attainable. 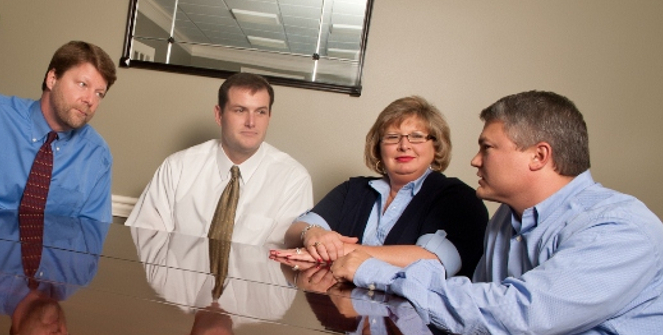 We offer clients personalized, comprehensive, and informative loss control consulting services. We specialize in providing customized risk control services for municipal, governmental, commercial, and industrial clients. We have designed our consulting process to enable an organization to develop a work environment that encourages safe behaviors and a positive culture. We provide simple, yet effective, common-sense awareness and skills to observe and manage the kinds of attitudes and behaviors that cause injuries, failures and lawsuits against their organization.